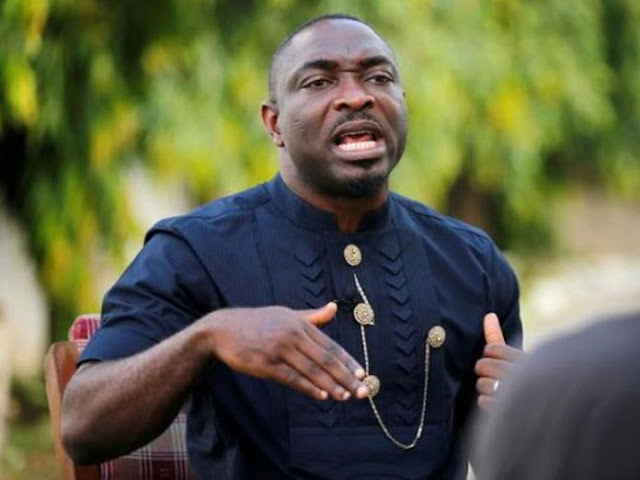 Mr Udengs Eradiri, the President of the influential Ijaw Youth Council (IYC) Worldwide, on Sunday fought back the Reformed Niger Delta Avengers, a splinter group of the Niger Delta Avengers, over allegations naming him as a member of the militant group currently destroying oil and gas infrastructure in the region. He maintained that the Movement for the Emancipation of the Niger Delta, MEND, currently negotiating with the federal government lacked the mandate to do so and was only using the cover of the RNDA to blackmail leaders in the Niger Delta. While denying backing the militant group, he insisted that the RNDA were the same members of MEND, noting that they were after his life because he was against the current talks between the group and the federal government which he described as a scam.